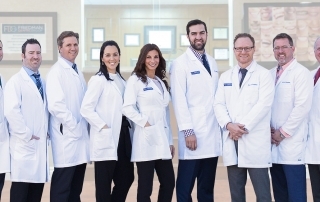 Friedman Dental Group, an industry-leading dental group with four state-of-the-art offices in South Florida, is proud to now offer pinhole gum rejuvenation, a revolutionary technique to correct gingival recession, also referred to as receding gums. Dentist and beauty consultants agree that beautiful teeth play an important role in facial beautification. Whiter teeth and healthy teeth improves confidence, makes you look younger and more attractive!